The new school in the northeast area will officially be named Honeygo Elementary School, following a vote at Tuesday night’s meeting of the Board of Education of Baltimore County. The naming process began in October 2017, when Baltimore County Public Schools asked the community to submit names for consideration. 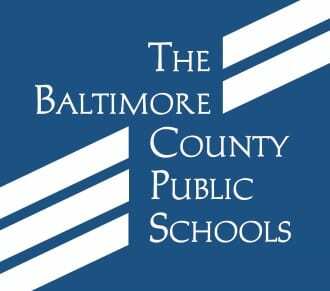 During the three-week nomination period, BCPS says 1,871 responses were received. In December 2017, the public was invited to vote for one of the two frontrunners—Honeygo Elementary or Honeygo Run Elementary. With 59% of the vote, Honeygo Elementary emerged as the winner. The name was brought before the Board of Education for approval on three occasions. The new school is being built to accommodate growth in the northeast area of the county and is located at 4816 Joppa Road near the intersection with Honeygo Boulevard in Perry Hall. The $49 million school, which is scheduled to open for students at the beginning of the 2018-2019 school year, will have a state-rated capacity of 725 seats and is planned to meet the silver LEED environmentally-friendly building standards.